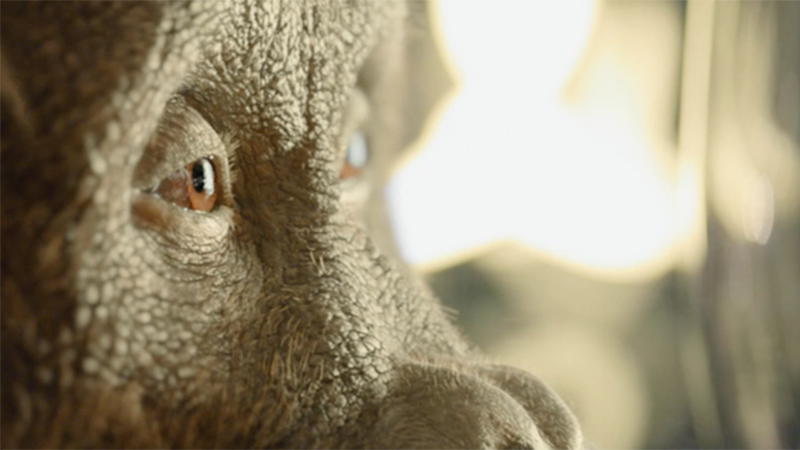 Mill+ worked in close collaboration with BBH to push the boundaries of VFX, creating a fully CG commercial for Audi’s ‘Birth'. 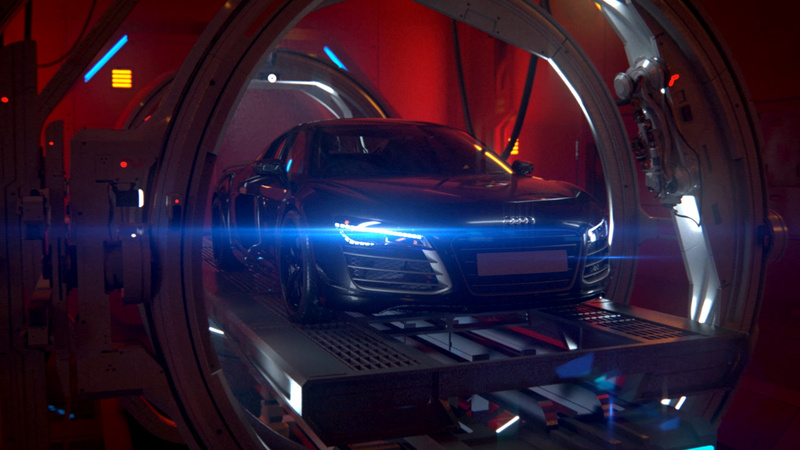 The captivating film, directed by Mill+’s Andrew Proctor, sees Audi’s iconic R8 model giving birth to the new sleek RS3 Sportback in a futuristic and atmospheric birthing chamber. 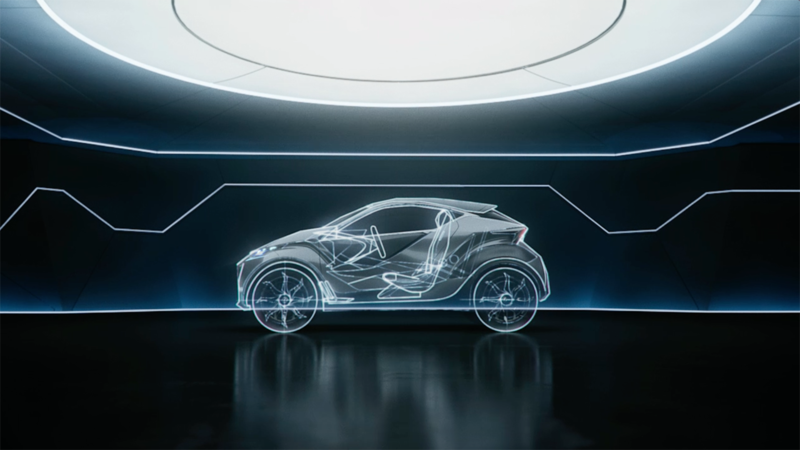 The team worked across London and LA to bring the project to life from concept to final execution, creating a 100% photo-real environment and two photo-real cars. 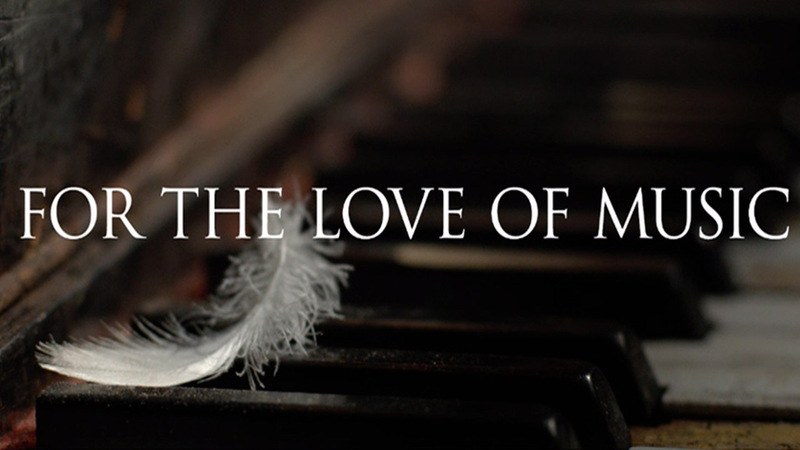 Watch the behind the scenes film and find out more about the project here: Audi’s ‘Birth’.